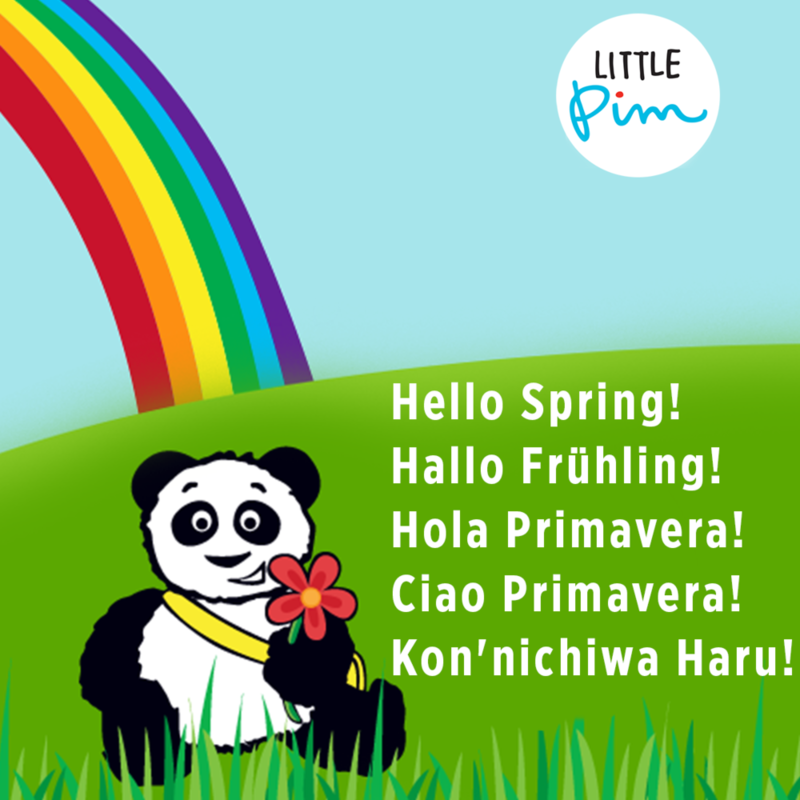 Say “Hello” to Spring in 5 different languages! How do you say “Hello Spring” in your language? Comment below! Last week, our friend Ana Flores of SpanglishBaby made an appearance on NBC's Today Show to talk about raising bilingual kids and the importance of starting early. #BilingualKids swiftly became a hot topic on twitter, and we want to keep the conversation going. First, watch the video in which Ana and Columbia professor Erika Levy make the case for bilingual kids. Note, especially, how adamantly professor Levy dispels the myth that bilingual children start speaking later than monolingual children – good news for all! 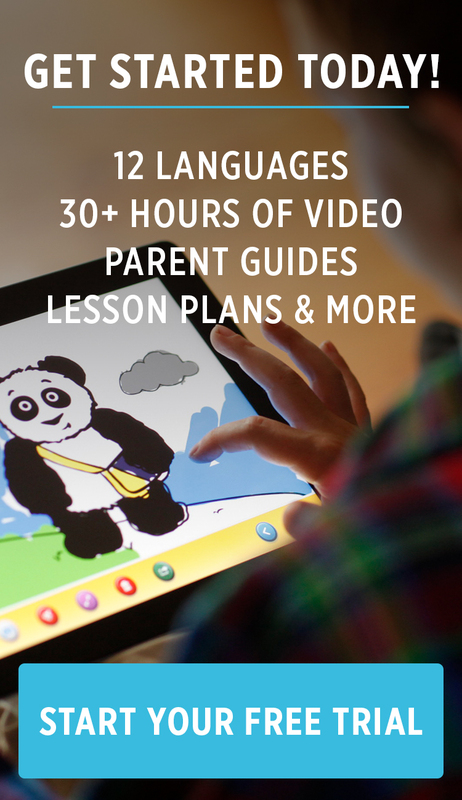 If you'd like to continue to explore the topic of bilingual kids in the news, here are two informative articles from the last two weeks. This Huffington Post piece by Dr. Gail Gross delves into the effects language can have on babies before they are born. Even in the womb, babies can begin to distinguish their mothers' voices and languages!